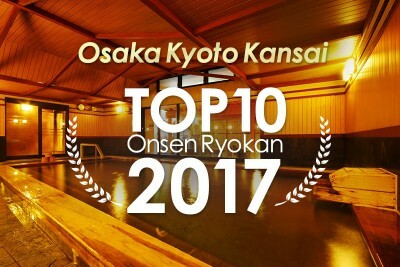 Which luxury onsen ryokans (hot spring hotels) are popular in Kanazawa? 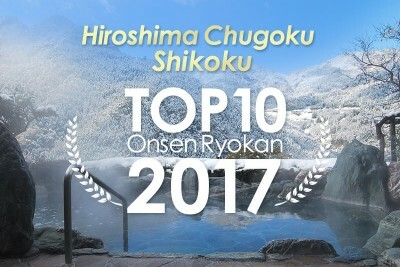 Which onsen (hot spring resort) should I go to near Nagoya Chubu Centrair Airport? 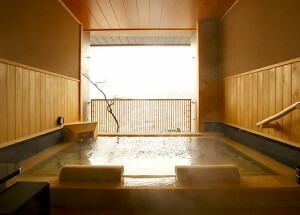 Which accommodations with private onsen are recommended between Gero and Takayama? 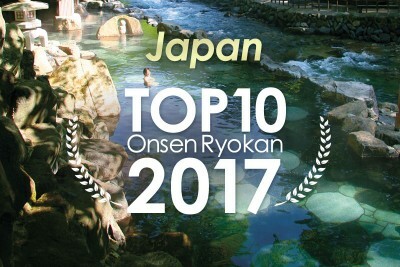 Five onsen ryokans from Gero and Hida Takayama are included this time round. 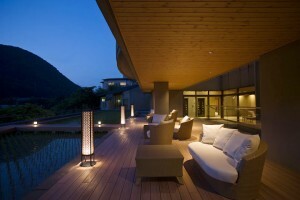 The view of the mountain from spots such as the chartered open-air baths and large open-air baths are beautiful. 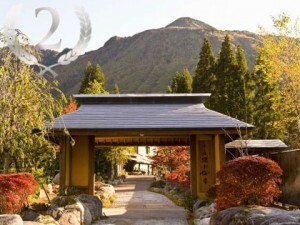 Come and see a Japanese garden with an area of 3,600 square meters. 90 min by JR Limited Express from Nagoya Sta. 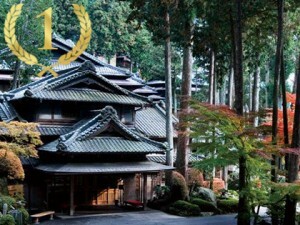 145 min by JR Limited Express from Nagoya. 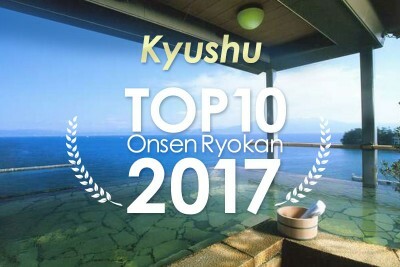 This new concept in the ryokan experience advocates a new Japanese classical style, with elements like a cafe that includes a foot bath. 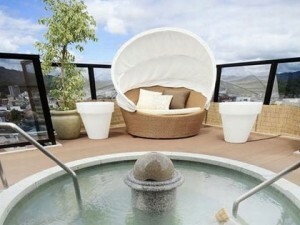 Take in a view of the townscape below from an open-air bath. 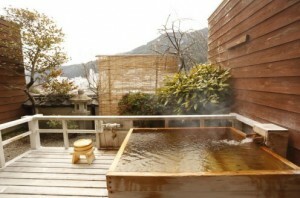 With three types of private-use hot spring baths. 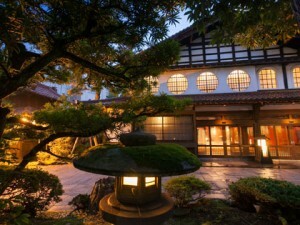 Ten minutes by walk to an old townscape in Takayama. 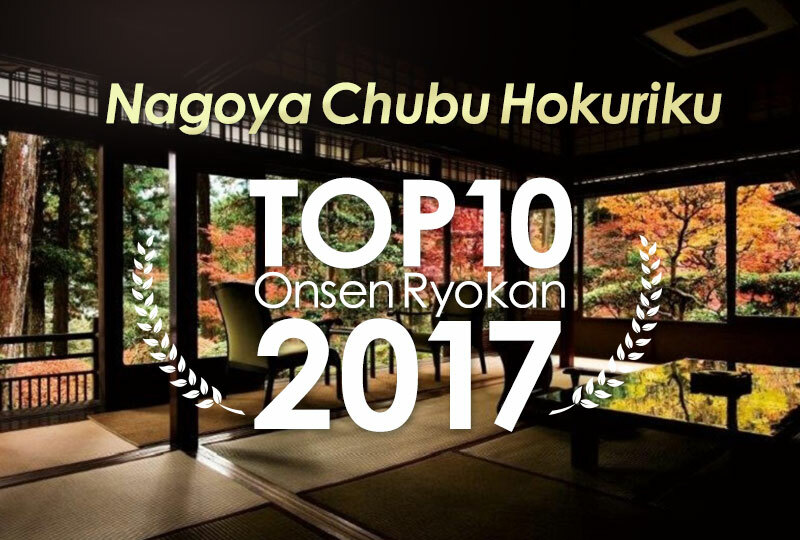 A prestigious hot spring ryokan used by literary legend Kyoka Izumi. 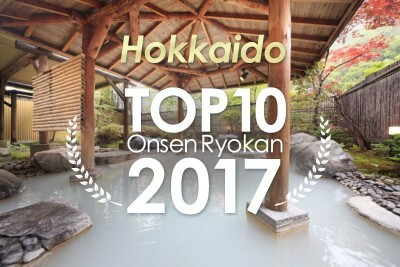 We are especially proud of our garden with a beautiful pond. 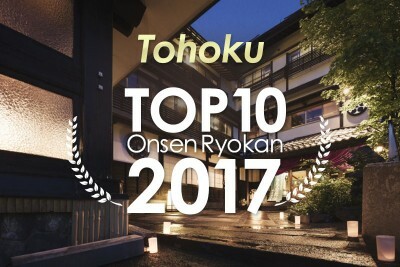 25 min by taxi from Komatsu Airport, Hokuriku’s Kanazawa.